يشكل Inlet Views Holiday Lodge Motel بموقعه الممتاز في ناروما نقطة انطلاق جيدة لاستكشاف هذه المدينة النابضة بالحياة. يمكن من هنا للضيوف الاستمتاع بسهولة الوصول إلى كل ما تقدمه هذه المدينة النابضة بالحياة. يوفر الفندق بفضل موقعة الجيد وصولاً سهلاً إلى أهم معالم المدينة.
. كما يقدم Inlet Views Holiday Lodge Motel الكثير من الخدمات لإغناء رحلتك في ناروما. يقدم الفندق واي فاي مجاني في جميع الغرف, واي فاي في المناطق العامة, صف السيارات, مرافق للشواء لضمان الراحة القصوى لضيوفه. لقد جهزت هذه الإقامة الفندقية بعناية فائقة لتوفر مستوى عالي من الراحة. في بعض الغرف يجد النزيل تلفزيون بشاشة مسطحة, اتصال لاسلكي بشبكة الإنترنت (مجاني), غرف لغير المدخنين, مكيف هواء, تدفئة. إن مسار جولف - ضمن 3 كم, حديقة هو المكان الأمثل في الفندق للاسترخاء وتفريغ طاقتك بعد نهار طويل. إن Inlet Views Holiday Lodge Motel هو خيار ذكي بالنسبة للمسافرين إلى ناروما، بما يوفره من إقامة هادئة ومرحة. The owners were very lovely people and we would definitely stay again. The accommodations were very comfortable. They were clean and provided everything we needed. The owners were friendly and had great suggestions for things to do and restaurants. peaceful location with relaxing views. 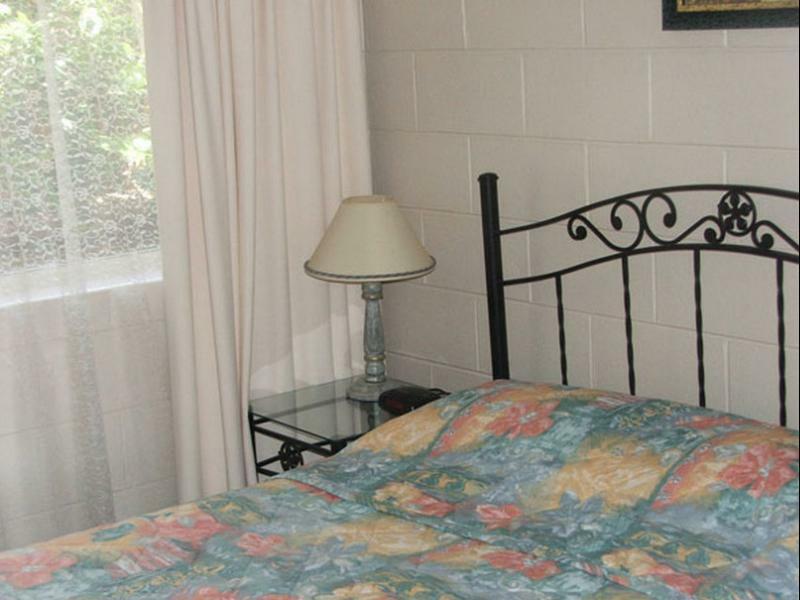 accommodation has all you need and is clean and tidy, staff very friendly. close walk to main street and Bay. would stay once again. It looks like a small family-run B&B (but without breakfast) rather than a typical hotel. The owner is a very hearty old man. He gave me the warmest welcome and offered me free movie DVDs to borrow. The laundry service is also free of charge, but there is no drying machine. 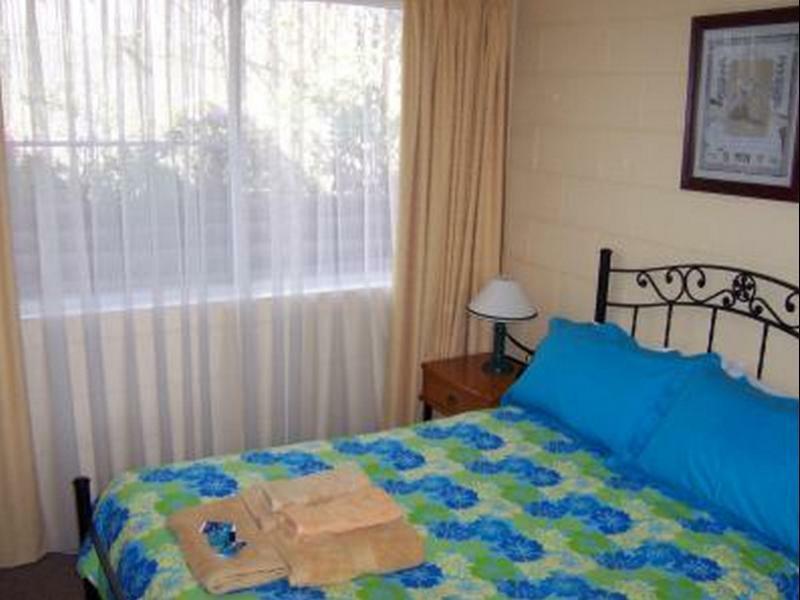 The room is actually a very spacious and comfortable self-contained apartment with all equipment you would need. However, there is a little problem with the lock of the front door. Besides, the surrounding area is extremely difficult for driving at night. Hotel has a nice view, owners are very friendly, offering you DVDs, books, and wifi for free. 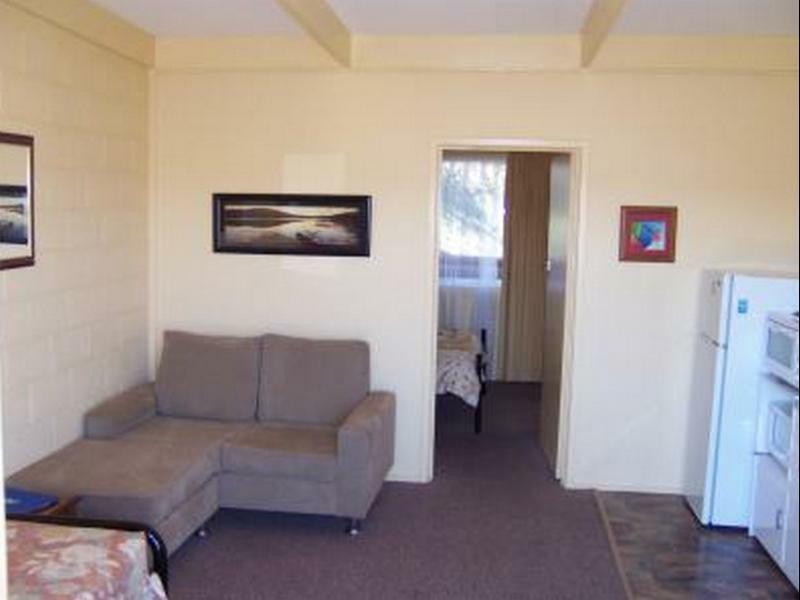 Not really walking distance to anything as it is not near the beach or the small "downtown" of Narooma but that is fine as nothing is that far away in Narooma. Place is clean, has a small kitchen setup that can be used to make simple meals or at least do breakfast. Rooms are all with a separate bedroom and a living room/kitchen area, which was nice. Barbecue facilities for guests to use also.